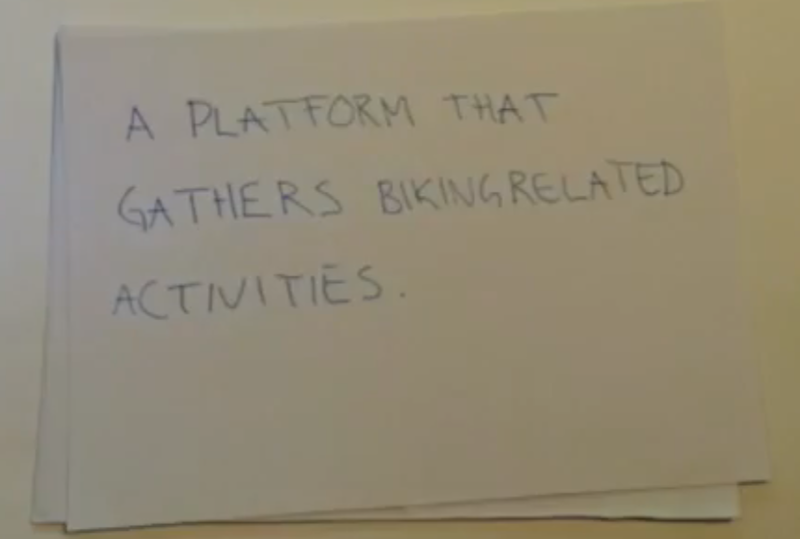 Internet based platform that gathers biking related activities in one place to make it effortless and easy to access. Makes biking in Bergen easier and more fun. 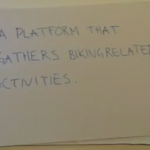 A prototype of an internet based platform that gathers biking related activities in one place to make it effortless and easy to access. 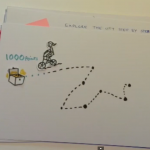 We focused on how to make cycling in Bergen more fun and creative. 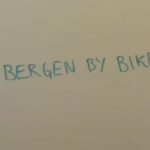 After interviewing many different people, we discovered that most people could not easily access information about biking possibilities in Bergen. 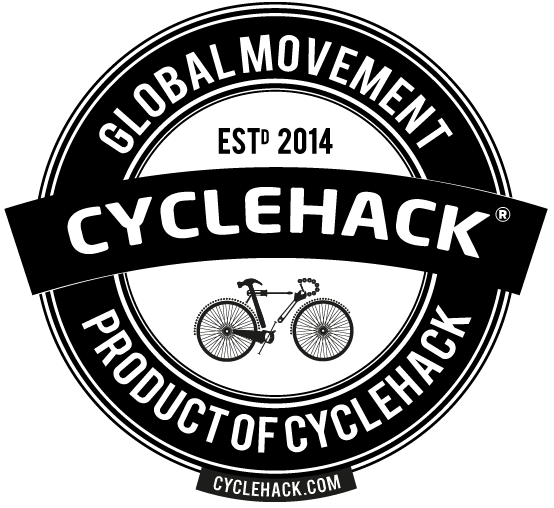 Our idea was to make an internet based platform that gathers biking related activities in one place to make it effortless and easy to access. 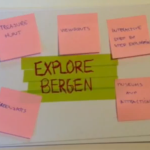 We wanted a platform that attracts people in Bergen, both inhabitants and visitors. 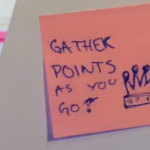 We also wanted to include an application for users to make exploring the city both fun and playful activity. 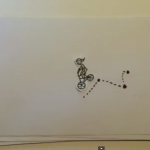 The treasure hunting is an example of such an activity.